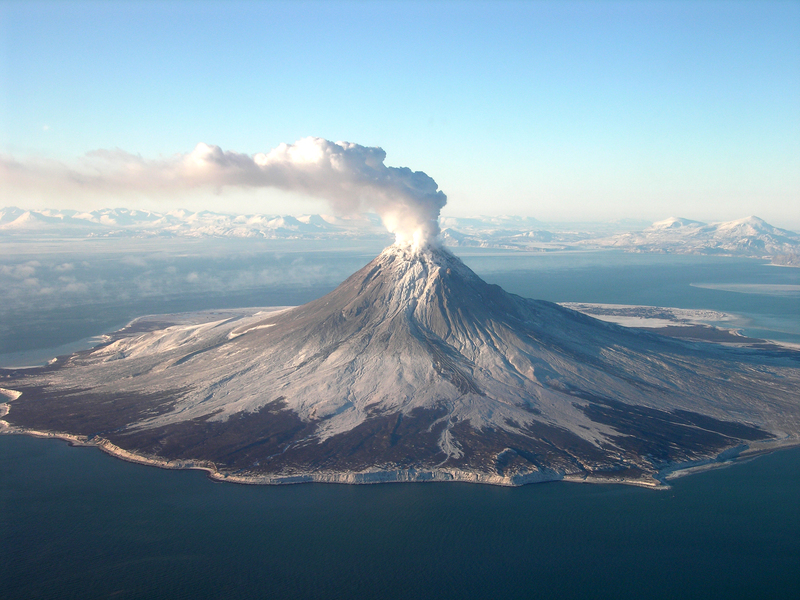 As a volcano, gases inside me build up and as a force can be released in an explosion! I have potential energy before I explode and kinetic when the lava runs down the side of me. Kinetic energy is also seen in my eruption of ash, smoke, rocks and lava shooting into the air! If you hear me start to rumble, you had better run for safety!